Following a major redevelopment project, York Art Gallery re-opened to the public on 1 August 2015. 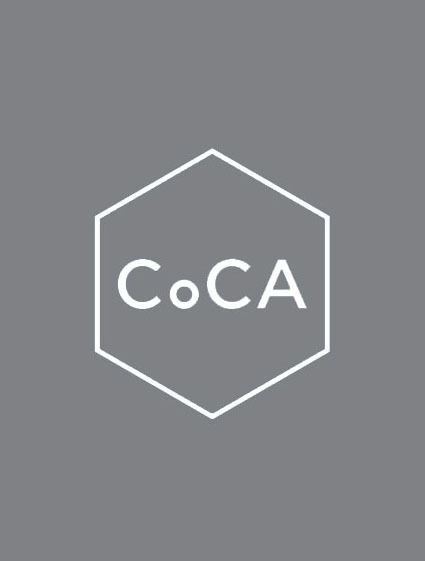 As part of the project, a dedicated Centre of Ceramic Art (CoCA) was created on the upper floor, with a new installation taking pride of place in the central gallery space. The installation consisted of 10,000 bowls created by internationally renowned artist, Clare Twomey. Twomey’s installation was designed to create an impact in the transformed space within York Art Gallery. It was also her response to York Art Gallery’s extensive collection of ceramics, the dedication of the artists that produced them, and the collectors that supported them and then generously gave their collections to York Museums Trust. Communities of helpers in York and beyond assisted Twomey in the production of the bowls. Each bowl took an hour to make and represented one of the 10,000 hours it is said to take to become a master craftsman.